Another subject from 4 for Fan, Vikings. 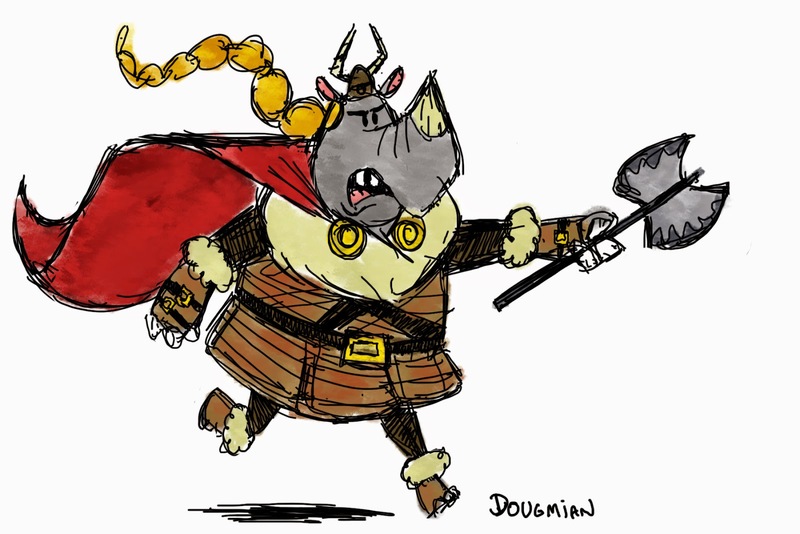 I don't know why I chose to draw a rhino as viking, but a thought the result pretty fun! I hope you like, guys!